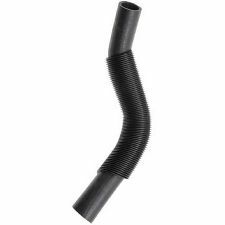 The best discount Radiator Hose OEM Parts. 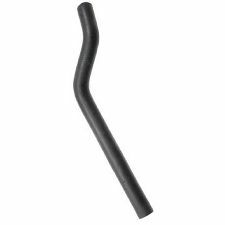 Our inventory is always being updated, searh for Radiator Hose parts for the following makes. 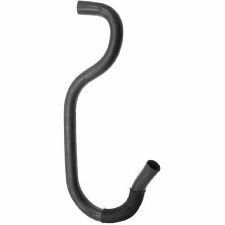 The Radiator Hose is responsible for carrying coolant between the Radiator and your engine. It is the main cooling system in your vehicle to help maintain an optimal temperature for your vehicle. 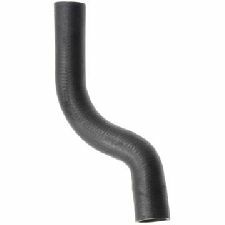 Your Radiator Hose could become swollen and burst over time due to constant exposure to heat. Leaks and cracks are also likely to happen resulting in your engine overheating and could potentially cause severe damage. 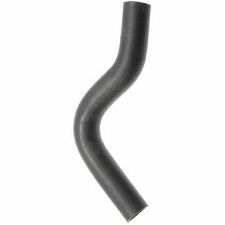 The average Radiator Hose lasts about four years. 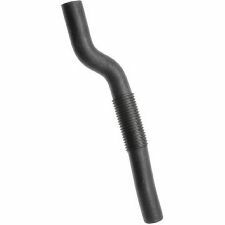 Radiator Hose is swollen or has cracks. Coolant leaks coming from them or under your vehicle. Engine is overheating easily and frequently. Engine is making loud grinding noises.